That’s all there is to it. I must say that Chicken Selects are WAY better than chicken nuggets and are clearly designed with the Colonel in their sights. A bit of healthy competition hopefully leads to new product innovation. 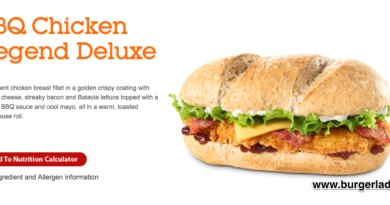 Chicken Selects are also used as the crispy alternative for Big Flavour Wraps and recently as the chicken option in promotional items such as the BBQ Chicken Smokehouse and El Chicken Spicy. The famous Special Sauce when laid bare in a little pot is rather thick. Verging on too thick for the dipping purpose, but it works, just. 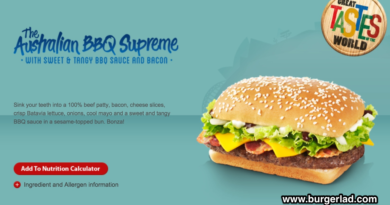 In this form, without bread, beef and other toppings, the sourness of this sauce really stands out – it’s actually quite eye opening because you get nothing like this quantity on a burger. If I am very honest, I didn’t like it at first. It was overly sour, although I must also say that the Chicken Selects, as good as they are, are awfully plain without any form of lubrication. However, as I tucked into my second Select, this menu hack was growing on me, enough for me to say by the end that it was very decent. As for me, I don’t think I’d rush to try this again… unless. 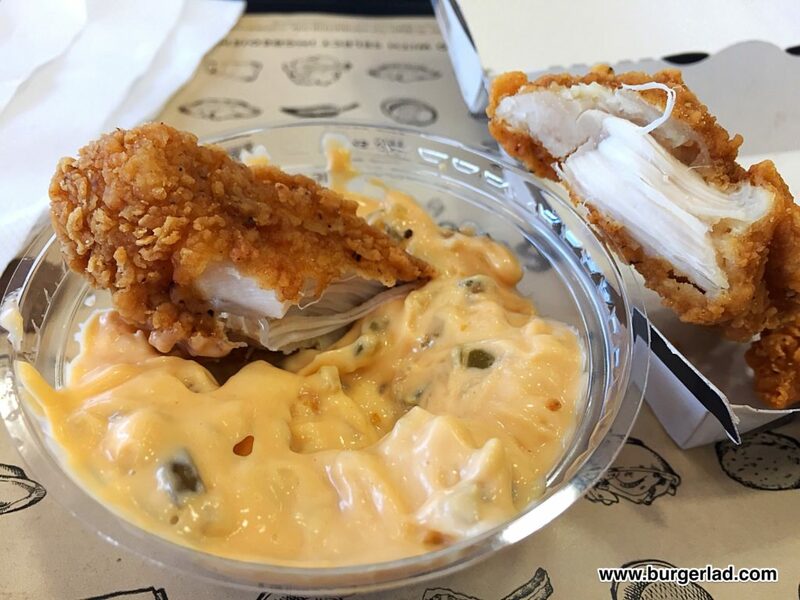 I love anything Zinger at KFC, and in my opinion, it would be fantastic to see Selects on the McDonald’s menu as a spicy option too. 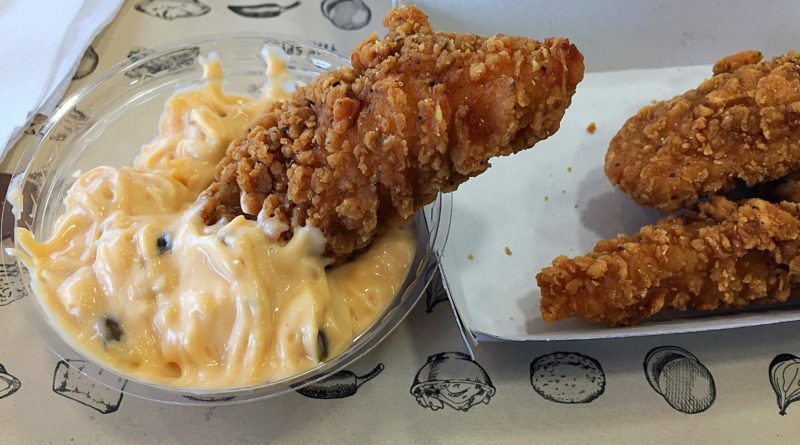 In THAT case, the combination of the cool sour Special Sauce and a fiery chicken coating, this particular hack would be well worth revisiting. 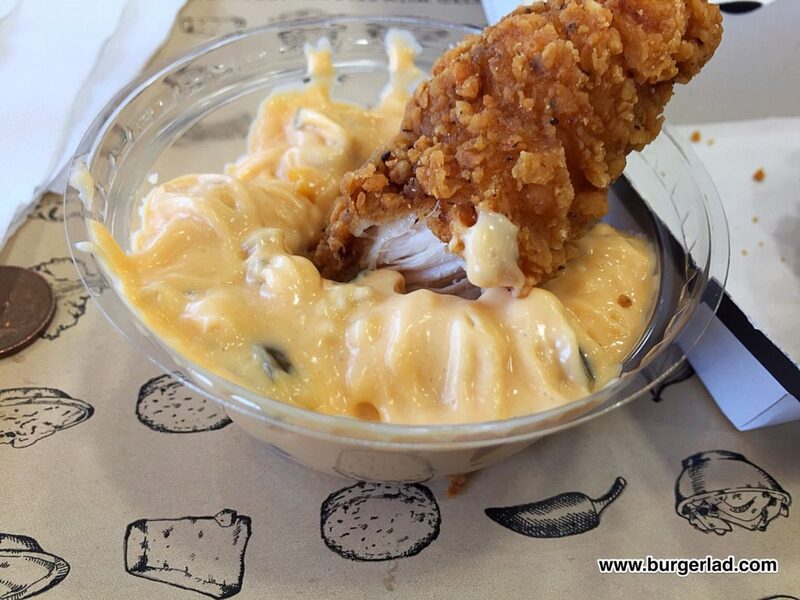 Chicken Mac Selects – done!